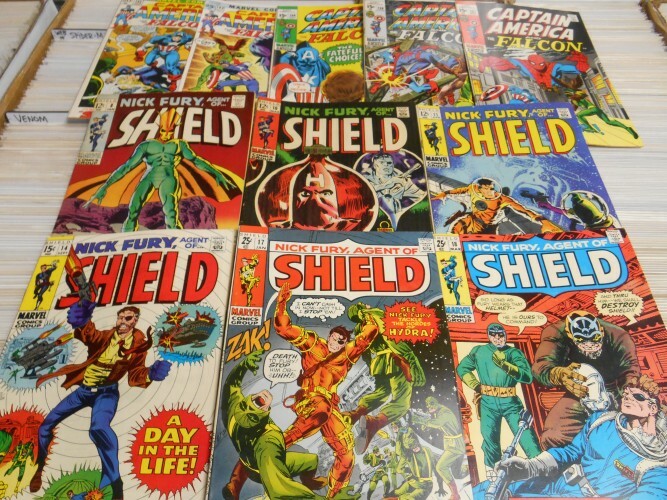 Silver Age collection acquired !!! 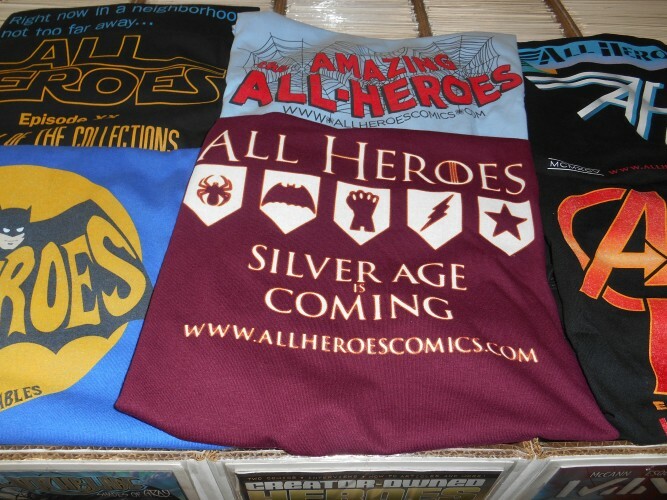 the All Heroes t-shirts !!! Look like a 9.8 or better with one of the growing series of All Heroes Comics t-shirts !!! Available Exclusively at the shop !!! the All Heroes Comics Year 22 Sale !!! March Edition !! All Heroes Comics Saturday Sales for December 2016 !!! April Saturday Sales at All Heroes !!!! March Saturday Sales at All Heroes Comics !!! February Saturday Sales at All Heroes !! !